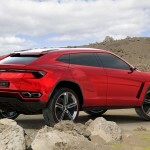 Posted on April 20, 2012 July 2, 2014 by Lupica G.
With the Lamborghini SUV stepping out yesterday, we thought we’d heard the last of it, maybe save for a few teaser shots, before the Beijing Motor Show. 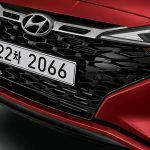 I must report that sadly, we’re not getting those teaser shots any time soon since the actual images have leaked online so we might as well focus on those instead. 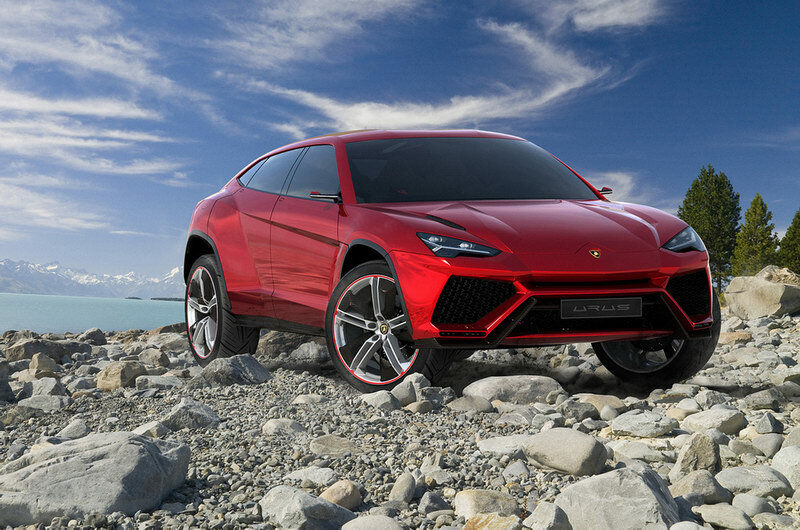 As the poster indicated, we’re looking at a SUV like no other. 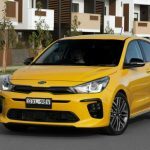 It may be tall enough to take off road but it still looks like a hunkered down supercar. 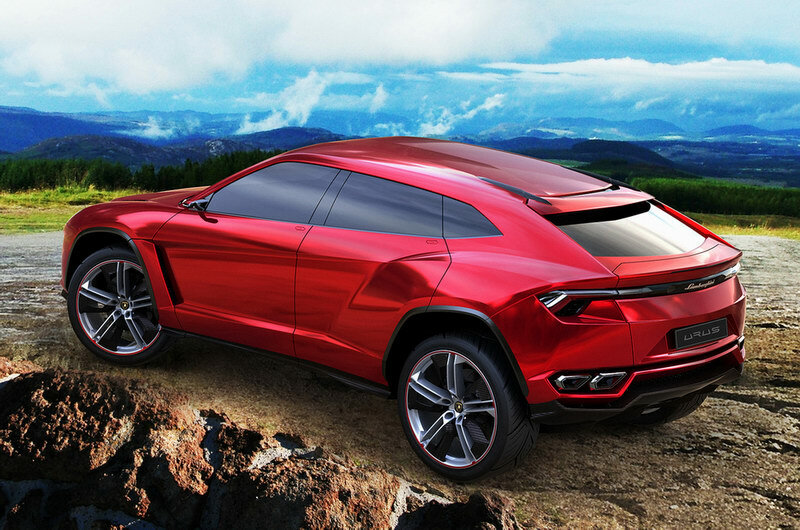 I’d take a chance and say that no manufacturer other than Lamborghini could’ve pulled this off. Whatever they’re paying the styling department these days, that is money well spent. 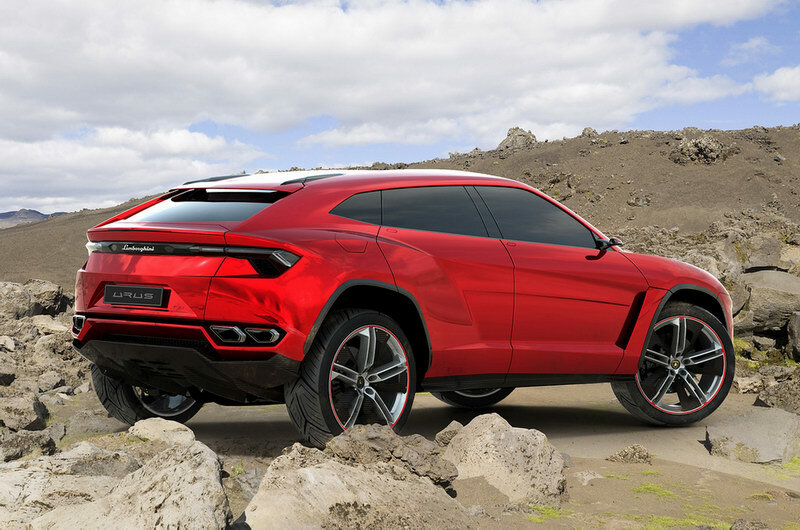 As we can see from the number plate, the Lamborghini SUV will genuinely be called the Urus and now there’s more and more talk about what it can do. It was named after an extinct type of bull which could be domesticated yet was fierce enough to fight wolves and such out in the wilderness. 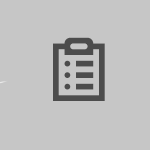 We could say that the branding and copyright department did their job as well. From the sound of things, the guys over in engineering didn’t slouch off either. 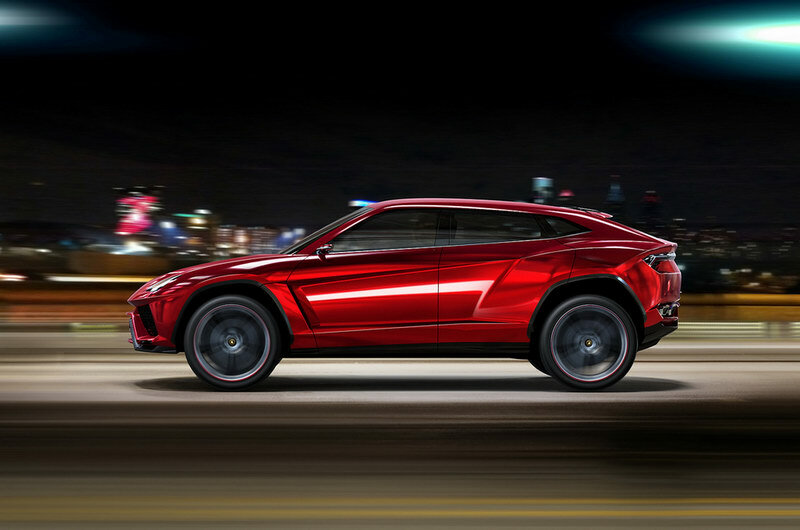 Rumor has it that under that angular Lamborghini Urus bonnet we’ll find a V10 engine which produces some 590 horsepower out of 5.2 liters. 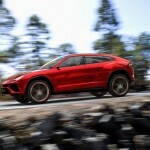 The Lamborghini Urus is also some 200 pounds lighter than any of the rivals of the super sporty SUV club. As much as I want to hate it, I can’t. 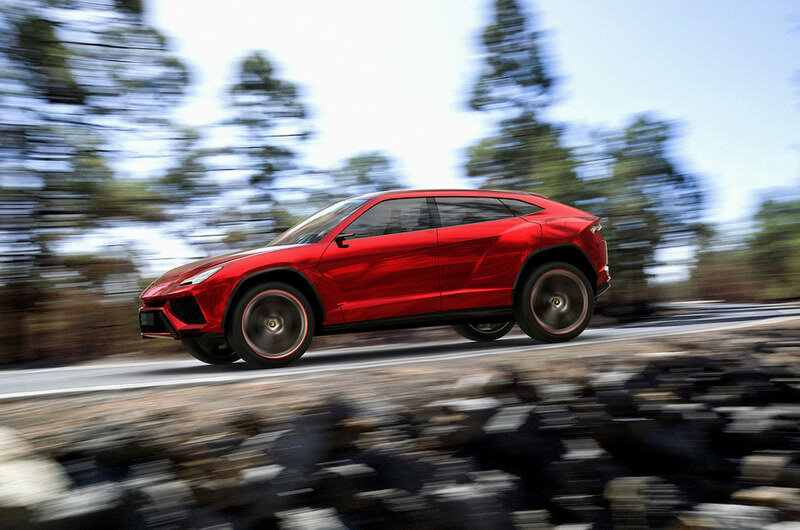 Everything about the Lamborghini Urus is shaping up for a stunning recipe. 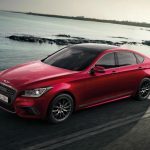 More of it to be seen at the Beijing Motor Show. 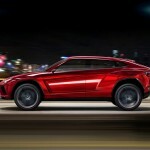 This entry was posted in Lamborghini and tagged beijing motor show, images, Lamborghini, leak, online, SUV, urus. Bookmark the permalink.